The 2013 blockbuster from Rockstar, the game developer of the GTA series and Red Dead Redemption, is getting a new version for PS4, Xbox One and PC almost a year after the release of the game on PS3 and Xbox One. The remastered game will feature notably better graphics and new online modes and will launch in fall, although a specific release date has yet to be announced. During E3, the Electronic Entertainment Expo, a trailer of the game was released following its announcement running on PS4. 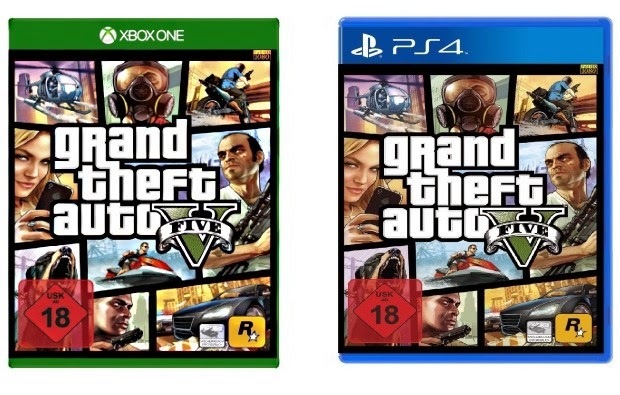 There have been various comparisons between GTA V remastered and last gen’s version and the consensus seem to be that the changes made will likely make buying the game twice worth it. The addition of “online heist missions” will surely please the newcomers and the option to import data from PS3 and Xbox 360 will definitely be appreciated by the old fans.